Floral vector pattern with elegant leaves, stems and scrolls. 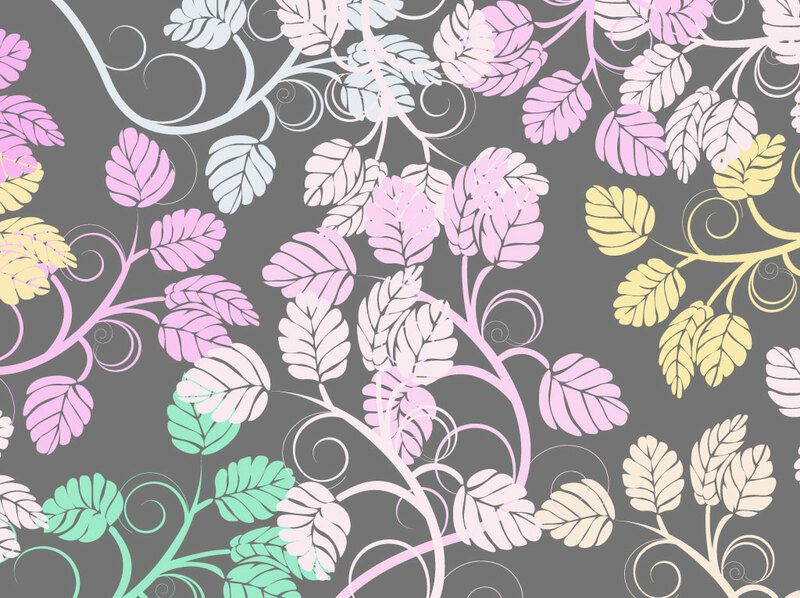 Free vector download featuring a gray backdrop with a pattern of pastel plant graphics. Soft colors and flowing curves make this an ideal image for your Easter themes and spring designs. Just add it to your palette in Adobe Illustrator for a repeating fill. Tags: Decal, Decoration, Interior Design, Natural, Seamless, Sticker, Wallpaper.